Tap yourself on the back for being a savvy car shopper! You have just found some of our best deals on new and used vehicles in the Bourbonnais area. Hurry these deals don't last long, so click the vehicle you are interested in and start saving today. Not quite what you are looking for? Our manager’s specials are changing all of the time so be sure to check back with us here frequently! 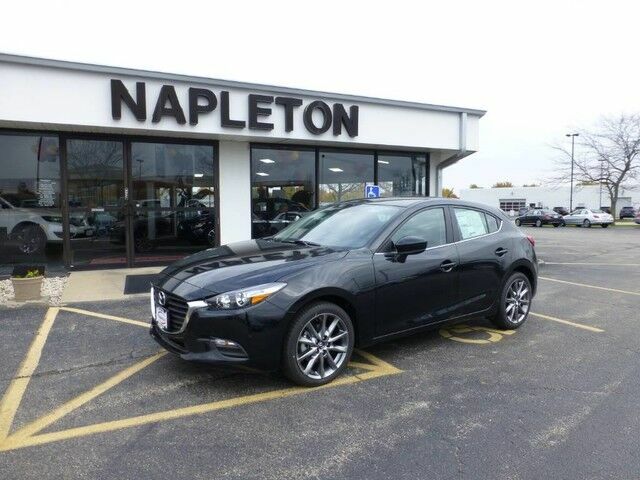 Contact Napleton Of Bourbonnais today for information on dozens of vehicles like this 2018 Mazda Mazda6 Grand Touring Reserve. Everyone hates the gas pump. Skip a few gas stations with this super fuel efficient MazdaMazda6. This is the one. Just what you've been looking for. You've found the one you've been looking for. Your dream car. 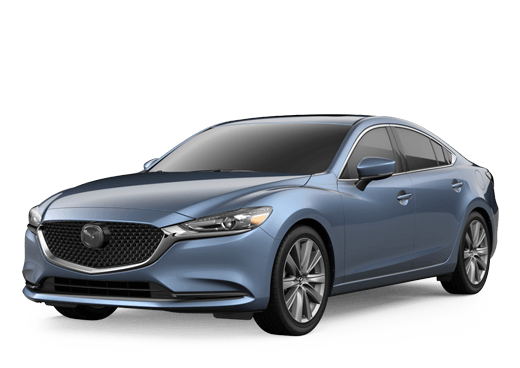 The look is unmistakably Mazda, the smooth contours and cutting-edge technology of this Mazda Mazda6 Grand Touring Reserve will definitely turn heads.